Bali Property Indonesia is an established property agent with a team that combines more than 20 year experience in the Real Estate business in Bali. We offer you a wide variety of properties on offer for sale. 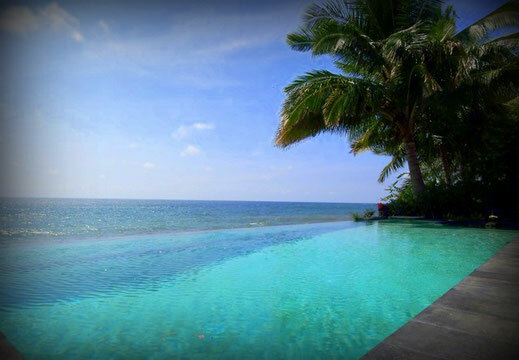 Our properties on offer for sale are villas, houses and land for sale in Bali. All our properties we offer for sale are reviewed on all legal documents. Please visit our website and don’t hesitate to send us an inquiry if you see a property that could be your villa of your dreams in Bali. The recent twenty five years Bali is developing with giants steps into the future with focusing on the infrastructure for tourism. New roads are constructed like the “Jalan Tol” over the sea, that connects these days Nusa Dua and Sanur within 20 minutes with the new International Airport “Ngurah Rai Denpasar”. The new International Airport can handle more passengers with greater service and comfort. This means more tourists to spend their holidays and with that their money on the island of Bali. After visiting Bali more and more people see the potential of an investment in property, partly for themselves as a second home of partly as an investment on the rental market. This explains the constantly increase of value of property. And with an ongoing growth of retail business as restaurants, catering, international supermarkets, deli’s, shops, entertainment and likewise a growing choice of medical facilities and treatment, nothing stands in the way of Bali becoming an international place where you have to be or doing business. 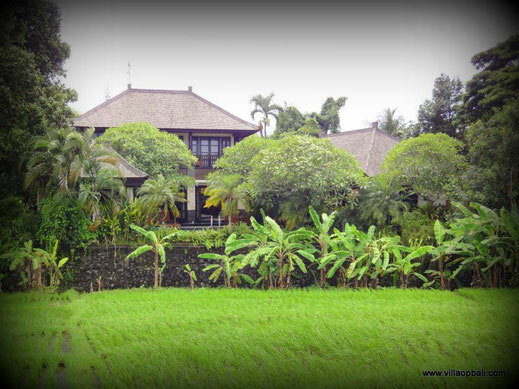 But for you as a foreigner operating on the Balinese real estate market can be very confusing. The Bali Real Estate property market is unique and good knowledge of laws, local rules, definitions and processes is essential. Many first time visitors fall in love with the island and the local Balinese people. The second holiday to Bali will be planned before leaving home and sooner or later people start thinking about a second home in Bali or even live permanently in Bali and purchasing a property that will meet up with their wishes. So the search for Bali villas for sale starts. It can be all kind of various properties, freehold, leasehold, rental properties, land for sale, land for lease. It is written by law in Indonesia that a foreigner cannot own land, you probably hear this before and true it is. 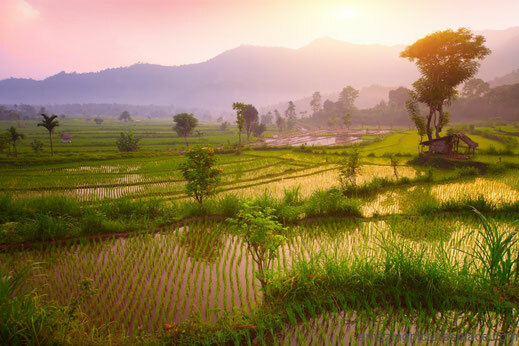 However there are several legal constructions that make it possible for you to buy property in Bali and we from Bali Property Indonesia can explain and assist you to obtain property on a legal base. The way to start your search for property for sale in Bali isn’t really that difficult. You just start with search phrases like Bali villas for sale, property in Bali for sale, houses for sale in Bali, Indonesia house for sale, Bali property, Bali villa for sale, Bali real estate, land for sale in Bali, Bali long term rentals, Bali villa for lease…and so on and so on. You will be surprised about the numbers of properties for sale in Bali and even probably more about the real estate agents in Bali that offer you these properties on their websites. So which Real Estate Property agent to contact. Our team of Bali Property Indonesia is an experienced team and did over the last 12 years quite a substantial number of sales between seller and buyer to all parties satisfactory. Before listing a property on the market by Bali Property Indonesia, the property is reviewed by our team on the legal aspects of the on offer for sale property in Bali. If the property is not 100% legal documented we do not enlist it on our website, it is for all parties a waste of time and effort if the property cannot be sold when the notary discovers a problem during the due diligence. Our motto is “we don’t sell a problem”. How to contact us....? Again, when your search is started for property in Bali, you will find many websites on the internet concerning and offering property in Bali. When you have found a property on our site that is interesting to you, just send us an e-mail so we can meet you and make an appointment to visit the property if you desire to do so. Yes, we work for the seller and we don’t charge you as a buying client nothing for this visit or for our legal advice when you decide to purchase a property offered on sale by Bali Property Indonesia. Our service doesn’t stop after an agreement between buyer and seller, we accompany seller and buyer through the whole process until all parties are satisfied. We have a combined experience in our team for more than 20 years doing a quite a substantial number of sales. However not only if you are a potential villa investor or villa owner you can contact us, if you want to sell your property with us, you can also contact us so we make an appointment to visit your property and list it with us so we will find a buyer for you. Thank you and we hope you will find something interesting for you on our site.